For some, retirement means a chance to slow down and relax. For others, it is a time to enjoy life to the fullest and indulge in their passions. Whatever retirement means to you, Myrtle Trace, the active adult community in Conway is the perfect place to call home. Adjacent to The Burning Ridge Golf Course, the community is divided into 3 distinct neighborhoods, each with its own amenities. Established in 1996, the community features traditional and ranch style homes that offer things like 2-car garages, front porches, backyard entertainment areas, Florida rooms, and more, with modern upgrades including things like granite countertops, hardwood flooring, tile, and glass showers. Prices begin at about $185,000. In 2001, Myrtle Trace South was developed right on the golf course. The two and three bedroom homes were built between 2001- 2004. Depending on the size of the home and the golf course view, these homes sell for $200,000 to $260,000. Established in 2006 by D R Horton, Myrtle Trace Grande is the newest and most prestigious of the subdivisions. Larger homes with picturesque views of lakes and wooded areas offer 2-4 bedrooms for $200,000 to $300,000. 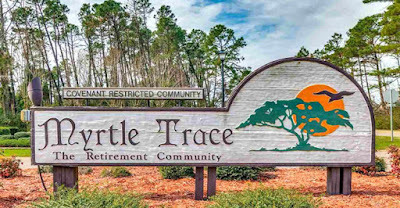 Myrtle Trace, Myrtle Trace South, and Myrtle Trace Grande are all part of this 55-plus community. Each neighborhood has its own amenities. 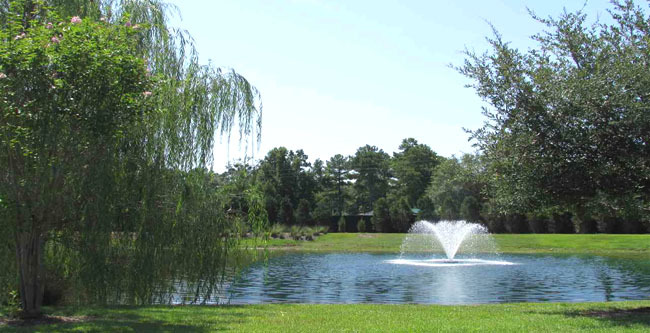 Modest HOA fees provide for landscaping, mowing, pool maintenance, and clubhouse upkeep. There is a bocce ball court, active clubs, planned trips, and neighborhood parties throughout the year. Golfers are a golf cart ride away from Burning Ridge Golf Course and beachcombers are just 15 minutes from the beautiful beaches in Myrtle Beach. Conway Hospital, CCU, and a variety of shops and restaurants are just a few miles away. 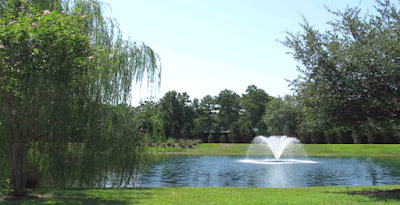 Nearby, Carolina Forest offers doctors, dentists, and an assortment of services. 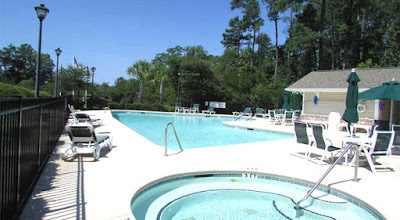 If you are about to start a great new adventure as a retiree, you’ll want to see all that this community has to offer. Visit our website to learn more and call our real estate professionals to schedule a private tour of the homes for sale in Myrtle Trace in Conway!